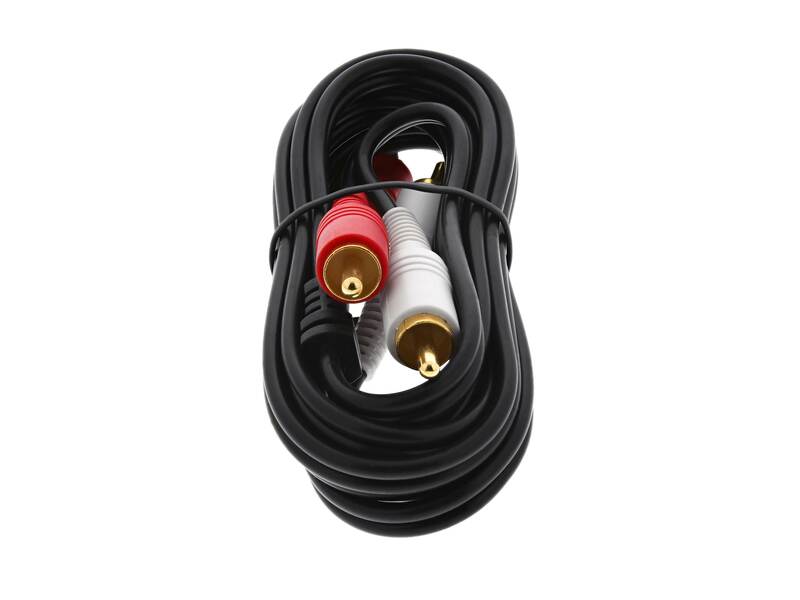 RCA Stereo Audio cables from Vivid AV® are excellent for connecting your Stereo, DVD, HD-TV, and all other home theater audio involved equipment. 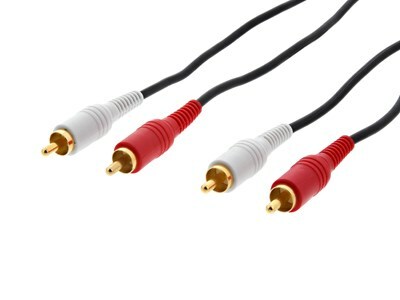 These high performance gold contact cables are colored for easy installation and identification of left and right channels and are 100 percent shielded offering superb protection against EMI/RFI interference. Needed to separate left and right RCA jacks into '2' active speakers from a mixing amp in our studio. Cables worked as expected.